Click the link below to see all the news, updates, and reminders for the month of April in the 2’s! 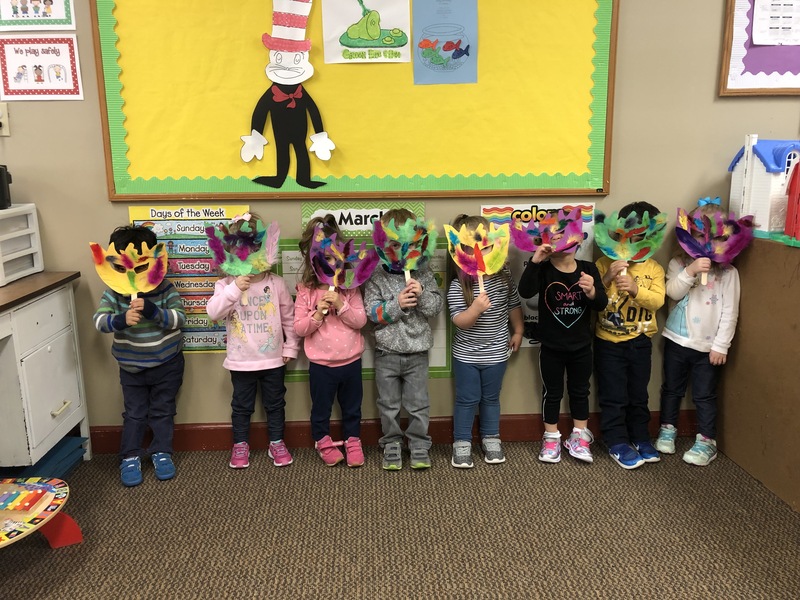 What a fun Tuesday we had this week celebrating Mardi Gras by making a mask with feathers all over! 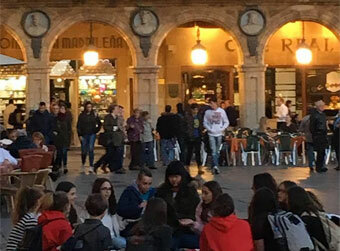 Click the link below to see all the news, updates, and reminders for the month of March in the 2’s! The 2’s had the best time learning all about our eyes with a visit from an ophthalmologist, what a great way to wrap up our month of community helpers! 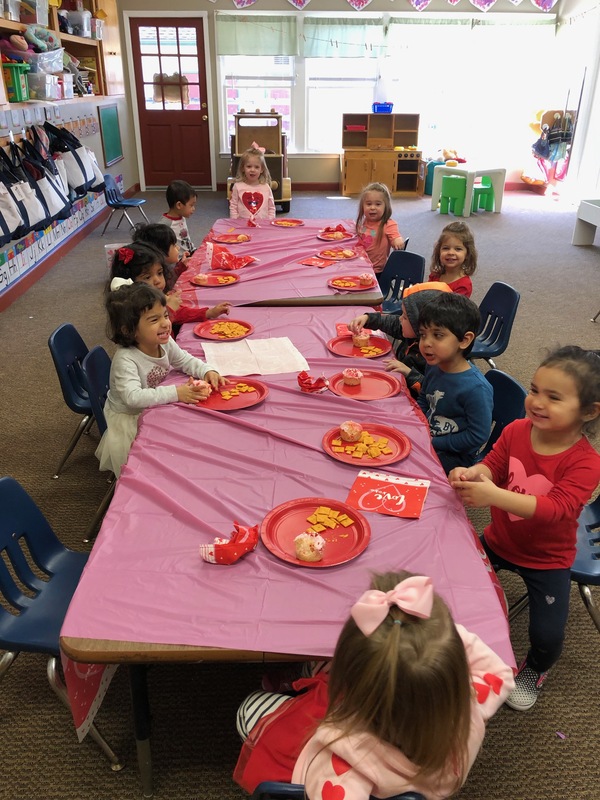 Here are a few more pictures of everyone enjoying a yummy Valentine’s snack! Celebrating the day of love with your friends is such fun! Everyone so enjoyed taking turns delivering their Valentines and then we feasted together with cupcakes! Happy Hearts Day! Sign up for Summer Camp at Wood Acres! With this little burst of spring comes thoughts of the lazy days of summer, and a reminder to reserve your child’s spot in our quickly filling up Camp @ the Woods. We can’t wait to share the fun filled summer with your campers. If you have any questions, please feel free to contact the office. Click the link below to see all the news, updates, and reminders for the month of February in the 2’s! We so enjoyed experimenting with ice in the classroom last week and seeing it melt from a solid to a liquid. Hoping for some ice or snow with what is left of winter, but in the mean time enjoying some sunny, winter days on the playground!